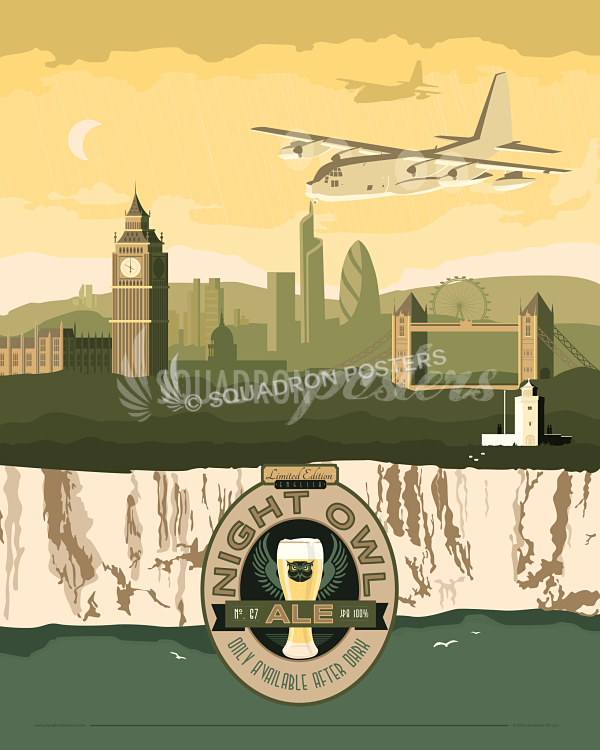 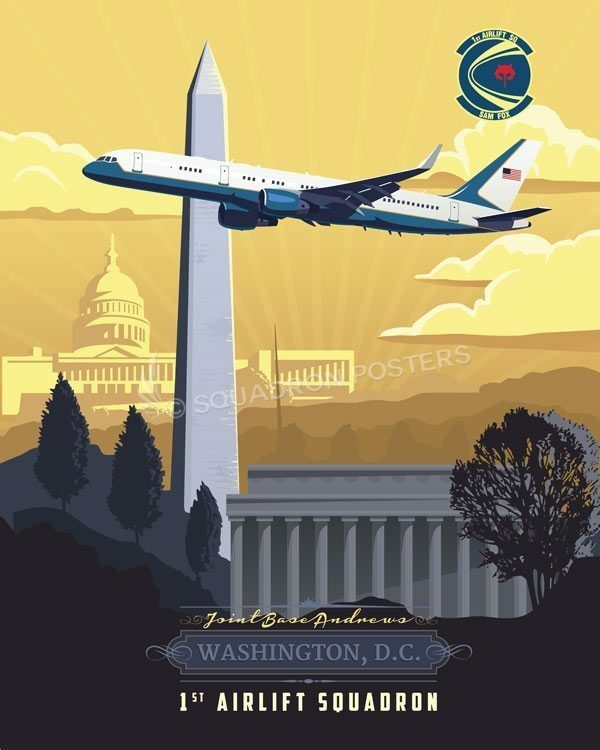 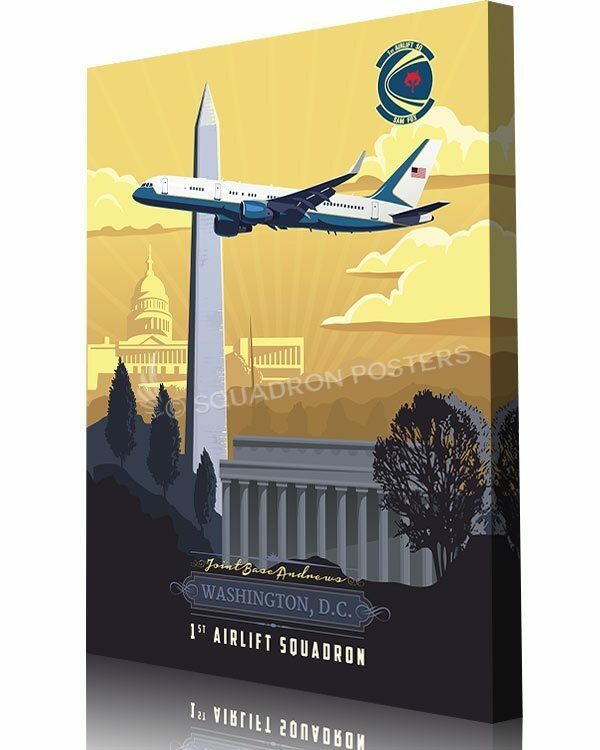 Andrews AFB 1st Airlift Squadron poster art. 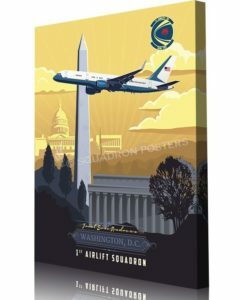 The 1st Airlift Squadron is part of the 89th Airlift Wing, 89th Operations Group, at Andrews Air Force Base, Maryland. 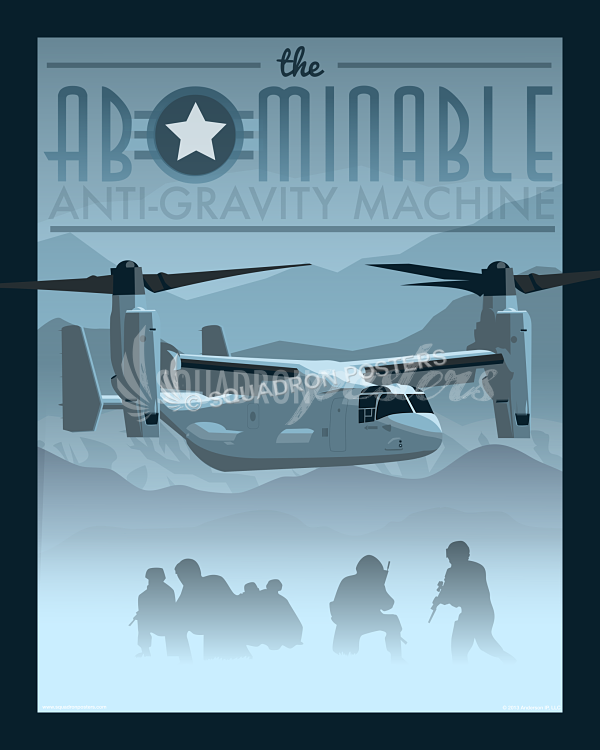 It provides global Special Air Mission (SAM) airlift, logistics, aerial port and communications for the President, Vice President, Combat Commanders, senior leaders and the global mobility system as tasked by the White House, Chief of Staff of the Air Force, and Air Mobility Command. 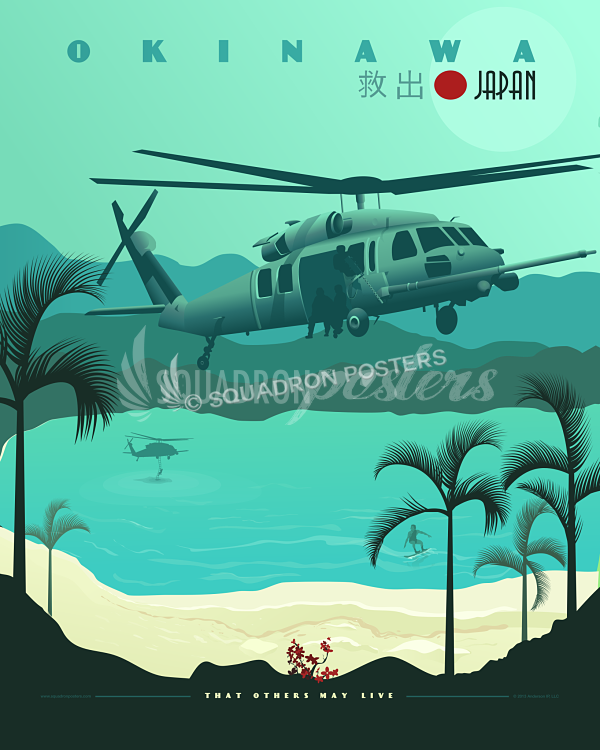 Established under Air Transport Command in 1944 to provide aerial transportation in China-Burma-India Theater from May 1944–May 1945 and in Western Pacific from c. September–December 1945. 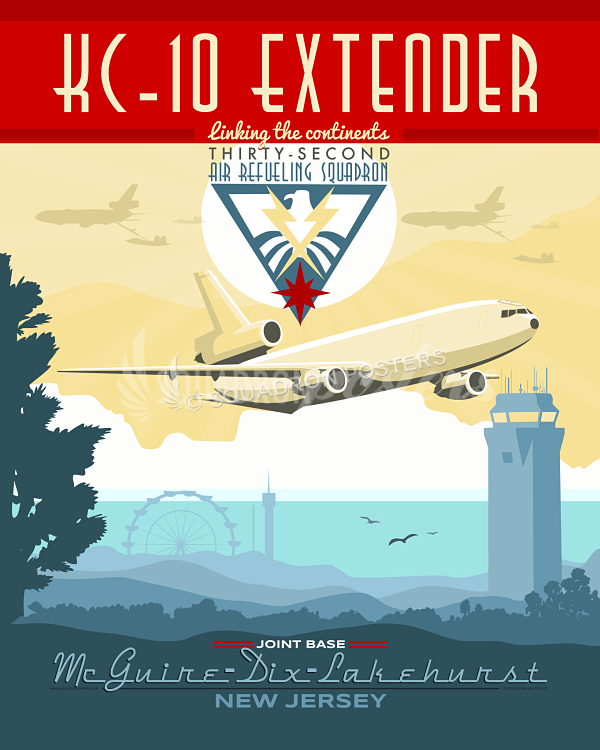 Re-established under Military Air Transport Service in November 1953, providing airlift of personnel and equipment initially flying Douglas C-54 Skymasters, and converted to long range Douglas C-124 Globemaster IIs. 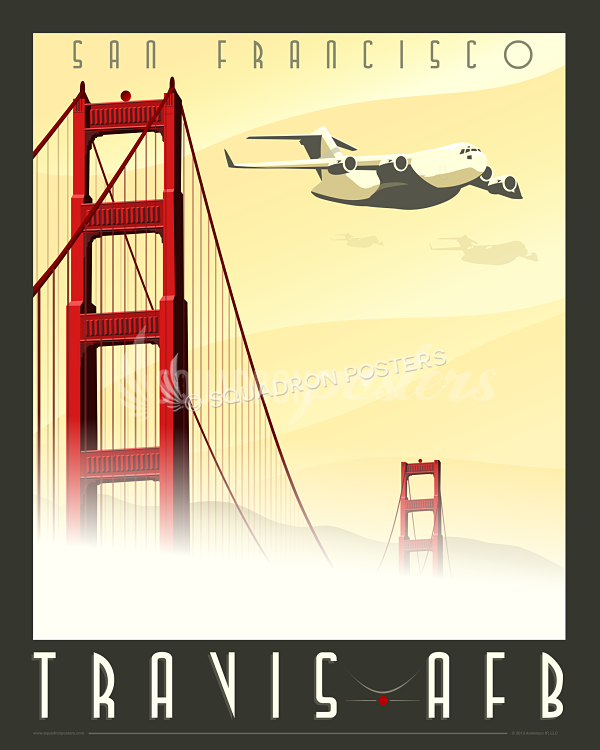 Reactivated in 1977 to the Special Air Mission supporting transportation for the President and other high-ranking dignitaries of US and foreign governments. 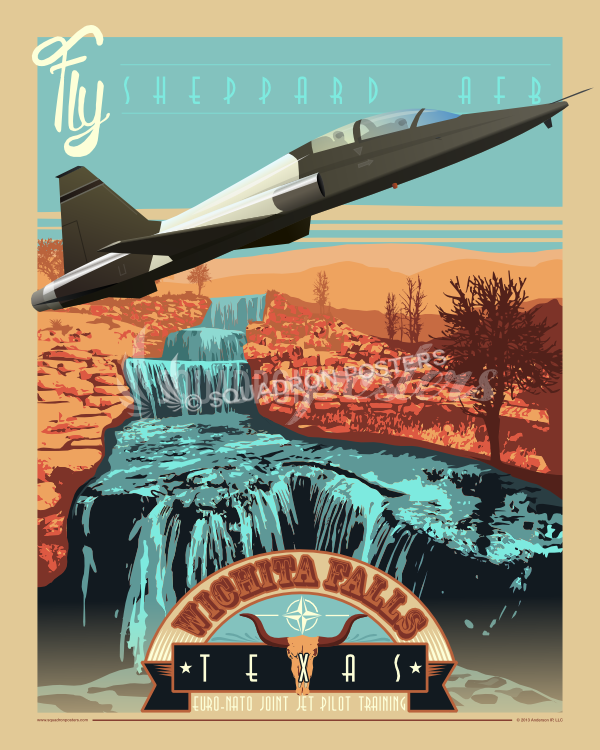 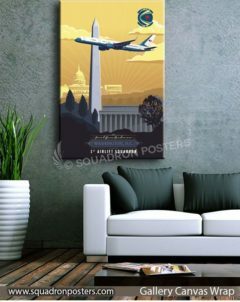 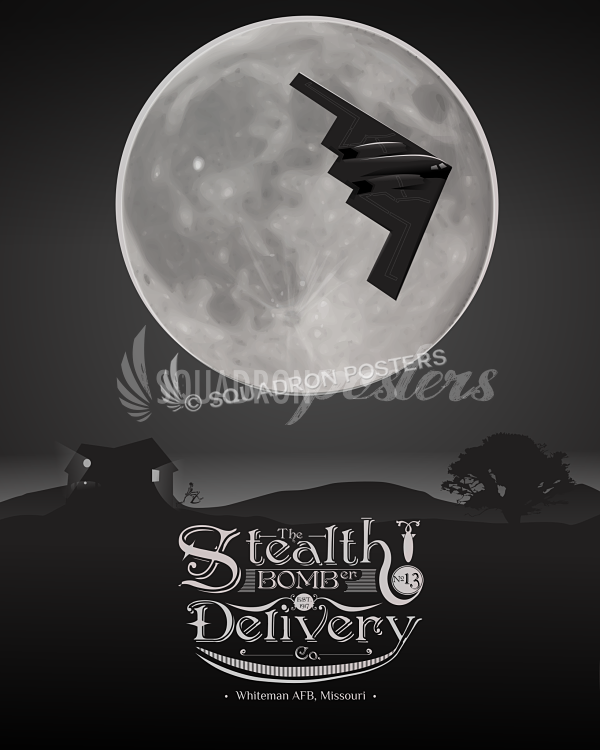 “Andrews AFB 1st Airlift Squadron” vintage style military aviation art by – Squadron Posters!